I am a physicist, hacker, and a hangglider pilot. I currently work as a cryptographer at GenKey. My previous work was as the Unix system administrator at UPC Norway. Resume. This is my C.V. which is also available in Norwegian. 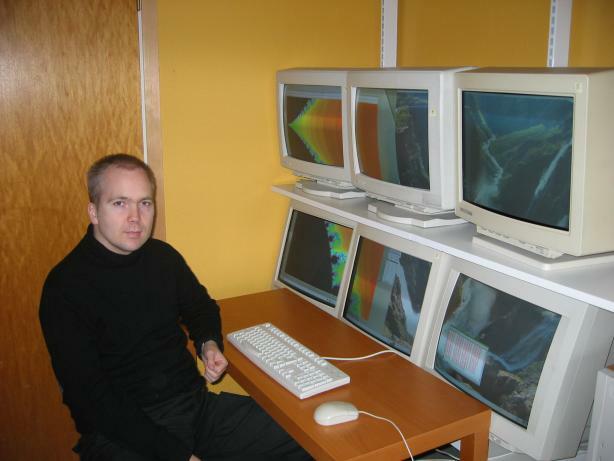 This is me, and my 6 monitor screen, which works in Linux and WindowsMe. This is also me, flying a hangglider, which is dangerous, difficult, but most of all, a lot of bother, since 70% of trips are flightless, and 80% of flights are just glides to the ground, and there are a lot of elitist pressure from the organization. But the few hours high in the air are fantastic, but not enough to make up for all the bother, if it wasn't for the fact that I like going on tours with my car and view beautiful landscapes. Absence of evidence is evidence of absence. A proof that the lack of evidence for a claim is evidence that the claim is false. From an old Usenet article. Also in Norwegian. Newest thing here. Put here 2004.8.17. Selection. A very simple demonstration of how the impossible can be achieved through Evolution. Put here 2004.7.14. Justice. My view on (American) Justice, and how to fix it. Put here 2003.9.2. Linux microscope. How I managed to get the Intel Play QX3 USB microscope to work under Linux. Put here 2002.6.11. "The end of time" by Julian Barbour. Criticized by me. Put here 2002.3.26. Optimal 256 colour palette. A description of my optimal general 8 bit palette. Put here 2002.1.18. Repartitioning. How I repartitioned a 19GB portable by shrinking WindowsMe, moving Linux, and reinstalling Windows2000. Put here 2002.1.25. Hewlett Packard A1097C monitor. How to make this nice 19" monosync monitor work today. Put here 2001.10.26. 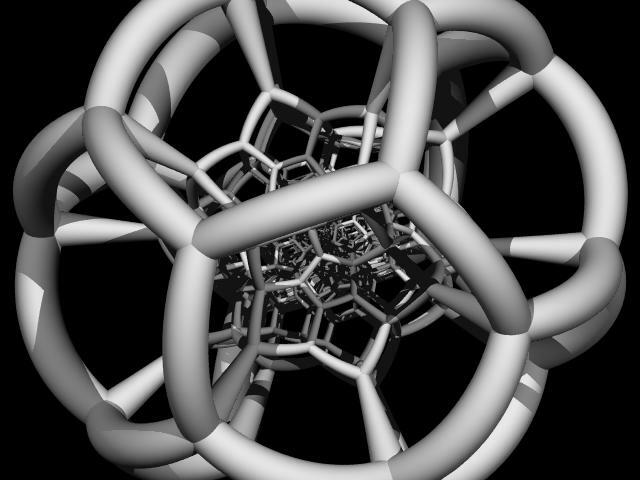 Spheres on spheres. Old project, but put here 2001.3.14. Enjoy! Projects. Things that I do, and are willing to exhibit on the net. 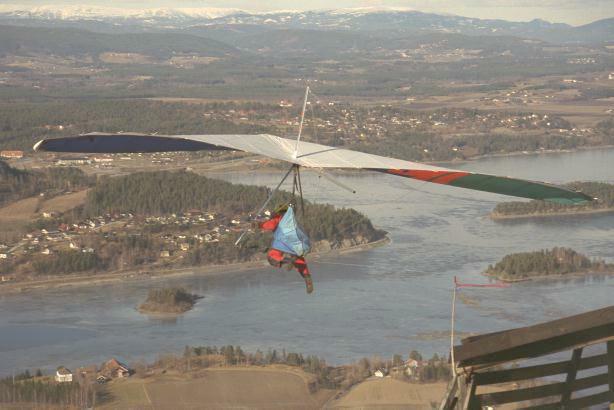 Hang-gliding. Some information, and pictures. Thesis. This is my graduate master thesis. It's about analyzing sound spectrally and cheaply. Proof. It has been proven that God does not exist. Friends. My personal friends on the Net.. Links. Some of my personal links. I used to read Scientific American, but now prefer a real scientific magazine, Science. I can recommend Discover for the more popularized stuff. GSM CellPhone:90 01 44 25 ISDN phone: 2210 5333. Yes, that seems more likely."